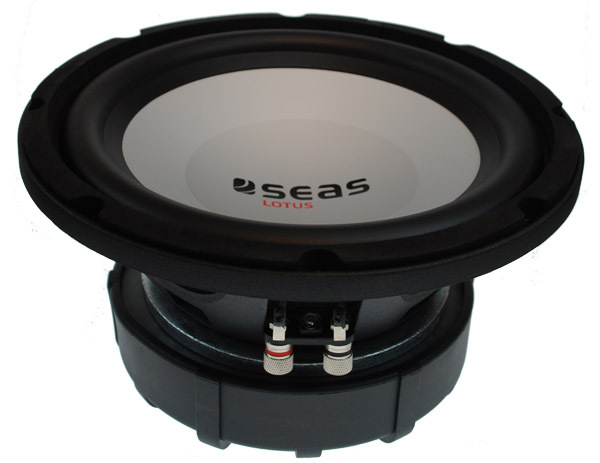 The SW250/1 is a High End Car Audio Subwoofer with low distortion. 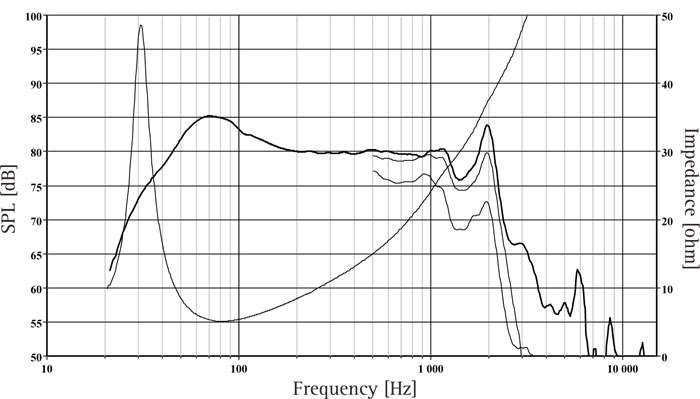 This is the choice for those seeking a precise and realistic reproduction of the lowest frequency range in their cars. 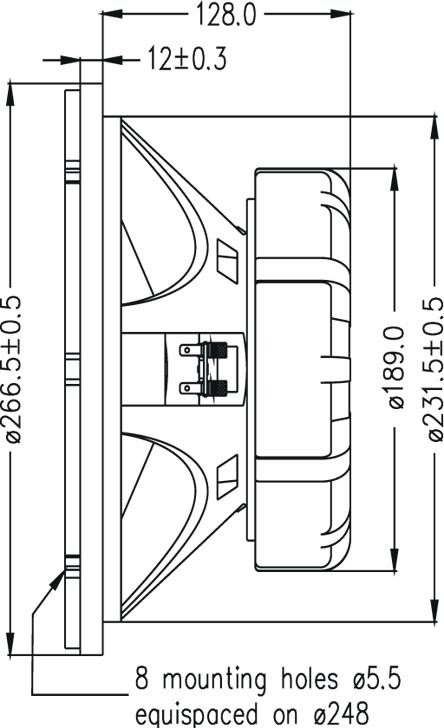 The lead out wires are integrated in the spider for long life and noise free performance at large excursions. Wide natural rubber surround for optimum performance over a wide temperature range. Stiff and stable injection moulded metal basket to keep the moving parts in perfect alignment under normal and extreme conditions. Extremely high temperature voice coil with kapton former. Screw terminals ensure excellent long term contact with the speaker cables.